CUPERTINO, California-December 12, 2011-Apple® today announced that over 100 million apps have been downloaded from the Mac® App Store™ in less than one year. 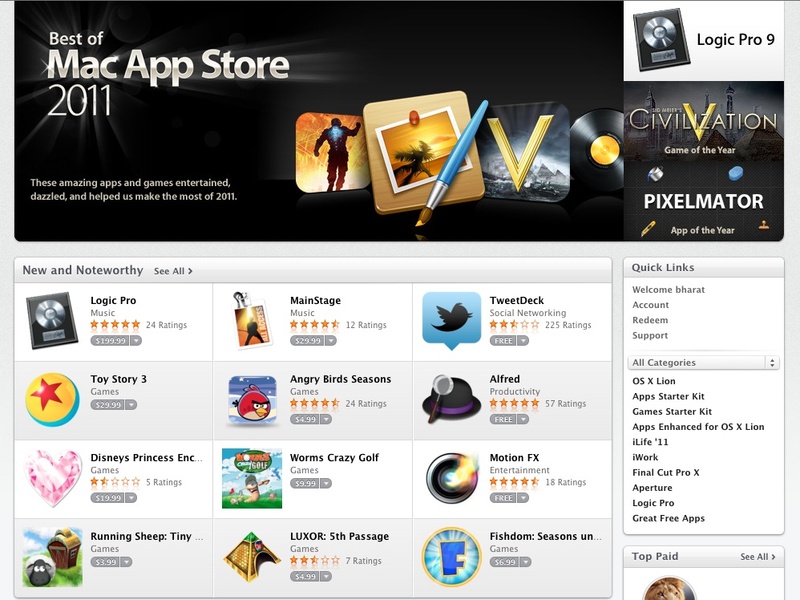 With thousands of free and paid apps, the Mac App Store brings the App Store experience to the Mac so you can find great new apps, buy them using your iTunes® account, and download and install them in just one step. Apple revolutionized the app industry with the App Store, which now has more than 500,000 apps and where customers have downloaded more than 18 billion apps and continue to download more than 1 billion apps per month.